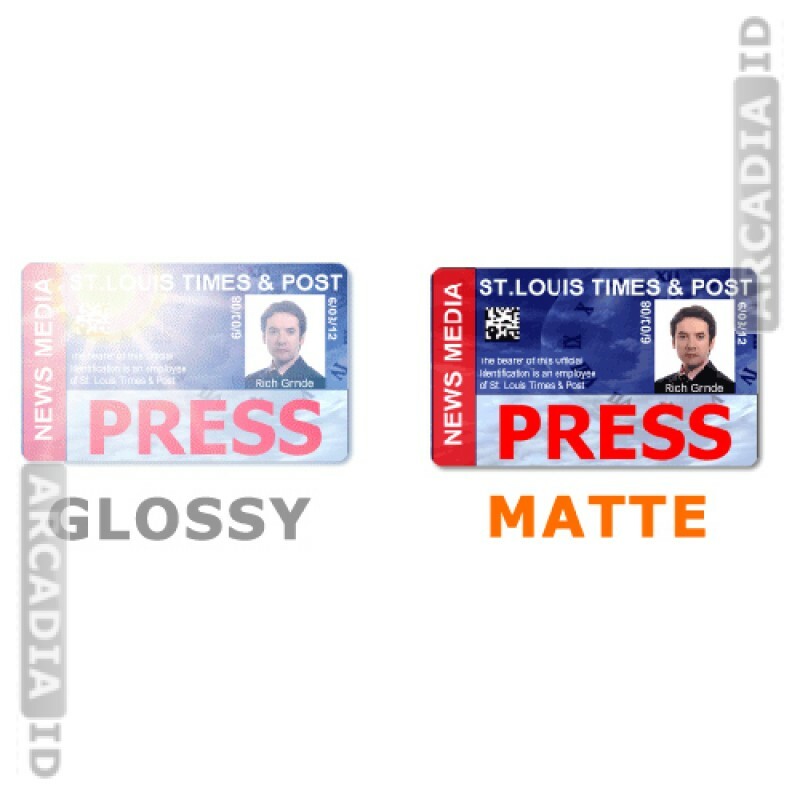 A glossy finish can provide a premium and high quality look and feel to your photo IDs. These are 10 mil LoCo for shorter term use and highly affordable for your business. 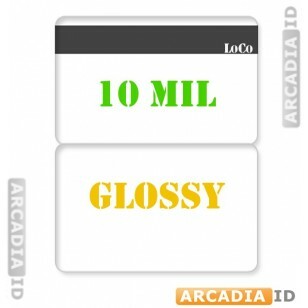 For more quality ID card products and more explore our site. For HiCo , see our other items.